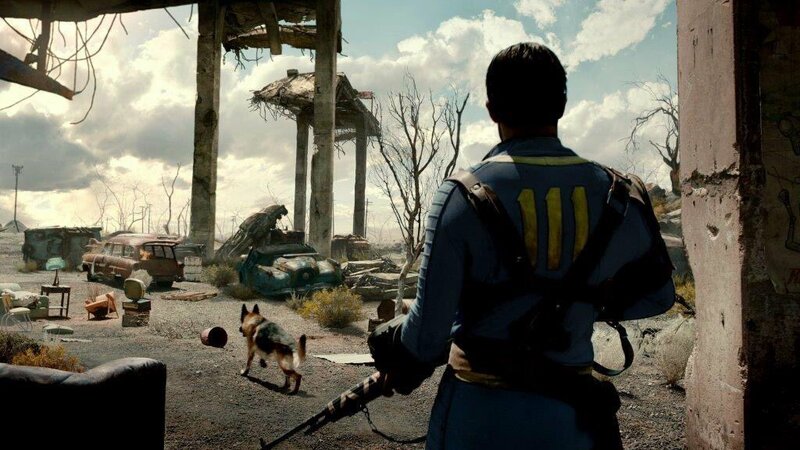 Bethesda recently announced that they shipped 12 million units worldwide of Fallout 4 prior to launch, amounting to sales exceeding $750 million. Additionally, the Fallout 4 Pip-Boy edition, they say, is the fastest selling collector’s edition of any game in history. So, today is a good day to have stocks in Bethesda and ZeniMax Media (the parent company). Although, they technically said that, “Bethesda launched with approximately 12 million units worldwide to meet day one demand”. This doesn’t necessarily mean that they sold that many. Still, it seems that a lot of people bought the game considering that the number of concurrent players on Steam has been peaking at around 400 thousand each day since release. Also, according to the independent Steam Charts, players have so far put a combined 26 million hours into the game. Are you playing Fallout 4? Do you think it’s any good? How do you think it compares to previous installments? And exactly how much cash do you reckon the developers are currently reveling in? WWE 2K16’s Roster 3:16 Has Begun!